The budget is $800 and will use Arduino as its primary computing electronics. There are several very helpful, user-friendly tools that allow even total beginners to construct and fly their own spy drone. Ideally, the drone should be able to fly up to 6 miles (10km) or up to 5 hours of flight on autopilot. The most difficult task is battery power, because a flying vehicle can only carry so much weight. Of course, the bigger the plane, the further it can travel. However, 6 miles is quite enough for this project. 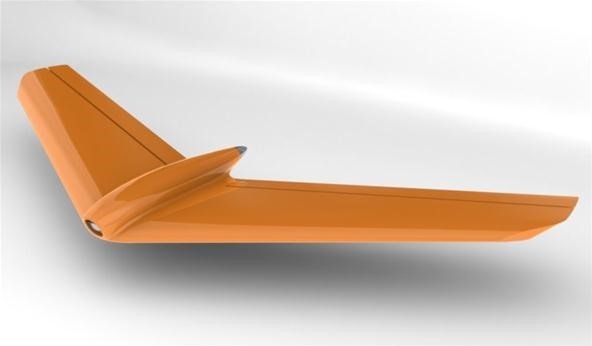 In this article, I'll be covering plane size and shape, and which plane structures are most applicable to a spy drone. I'm going to be using the classic "drone look" (first photo below). Obviously, there are many variations. The ideal choice, depending on your electronics (range, batteries, cameras, etc. ), would be the classic "drone look". However, they all work great! Stay tuned for the next article on choosing your features! Using a spy drone may be illegal in your country, check FCC rules and regulations before proceeding! Some (most) frequencies are restricted and cannot be used without a license! Do not misuse a spy drone; they are for educational purposes only, not a tool for invading privacy! Sounds fun! I can't wait to see what you come up with! This is great. How powerful will the on-board camera be? You're going to have to make sure to post footage when it finally gets off the ground. Okay... I'm jumping ahead here. I know. haha! yeah, im starting out, lol. 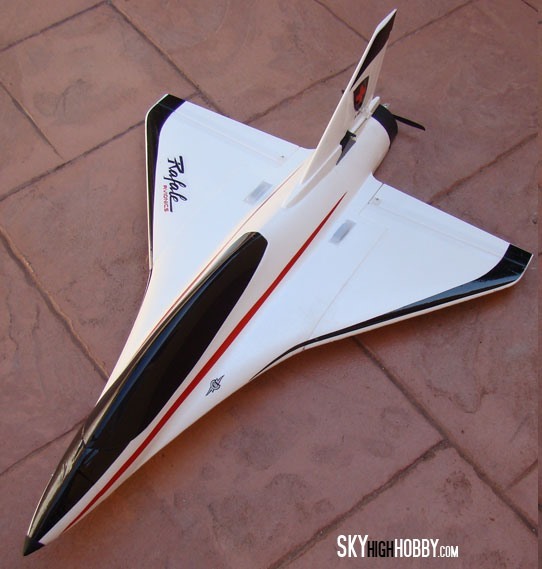 Im either going to make the plane from scratch, or just buy a foam glider and add a brushless motor and other components. the on-board camera should go up to 6km (probably like 2-3 miles). I may decide to use 3G (Ie, using cellular networks as telemetry), but probably just a couple XBee units. Here, check this out. Basically it uses a gyro headset to turn a camera on a plane- its expensive but its really cool. 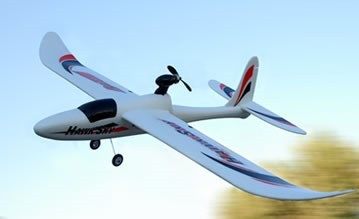 The camera is usually used on the HobbyKing FPV/UAV 168 Long Range Plane- its perfect for the job. I will ensure that I follow the articles on making a drone. I have been looking for this information for some time now. where is the article Kris ?? Hi there was just wondering how the drone project was going and if you have any updates? 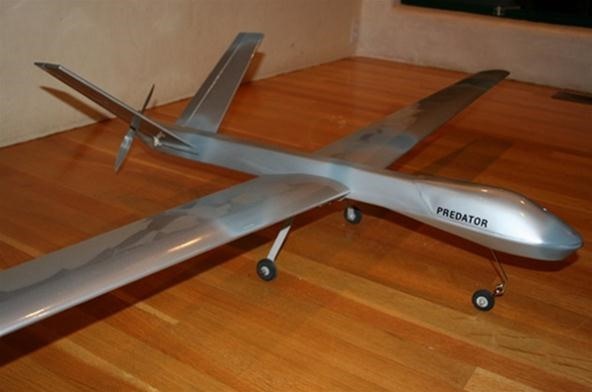 I am looking for how to choose generators for different UAV"S we have or we are going to build ?can anyone help?? just wondering if there is any updates yet? it has been a year since you begun this post, i sure wish you would update it! you said you would every month. just saying.